A clutch of city-based bands will perform covers of rock band Linkin Park (LP) in remembrance of group frontman Chester Bennington at a special tribute here on Saturday, organisers said. Bennington was found dead on July 20 at his home in Palos Verdes Estates just outside of Los Angeles. His death was ruled as suicide. He was 41. The "Somewhere I Belong - Celebrating Chester" free-for-all concert in Kolkata's Eco Park seeks to celebrate his life and art. As many as 27 Linkin Park songs will be performed at the concert. 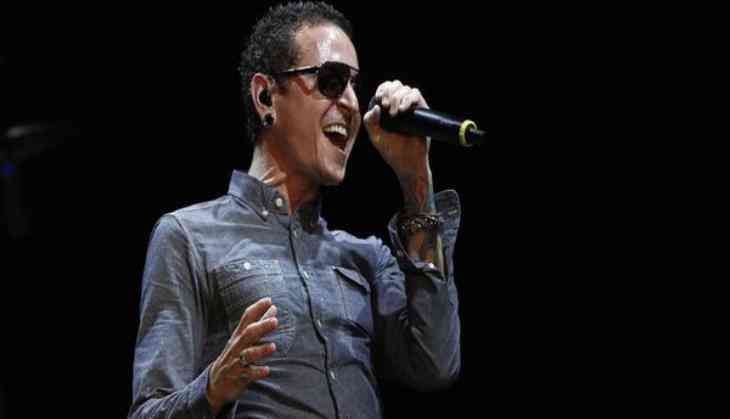 "The event will feature local, new bands performing covers of LP, a karaoke corner for all members of the audience to sing their favourite LP songs, and a finale Linkin Park Tribute Band (comprising of some of the city's best musicians) to perform the best of Chester's songs," said organisers BlooperHouse Studios (a music production studio) and event planners DhikChik. On-demand audio streams of songs by the chart-topping California metal band increased by 730 per cent following Bennington's death. The top streamed songs of the band include numbers like "Numb," "Heavy" featuring Kiiara, "One step closer," "Crawling,", "What I've done," "Papercut," "Somewhere I belong," "Numb/Encore," and "Bleed it out,". His tragic death sent shockwaves across the music community. Bennington had been open about his struggles to overcome drug and alcohol abuse and depression, caused in part because he was molested as a child. "Instead of this being a sombre affair, we wanted to celebrate Chester and his contribution to our lives. Therefore we decided to host an event with positive energies and a theme of respectful celebration of an artist's life work," the organisers said.